Happy 2018! 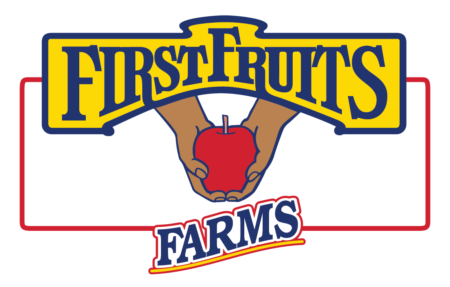 This time of the year, the trees are bare and dormant, yet it is also a critical time for our teams of orchard workers. 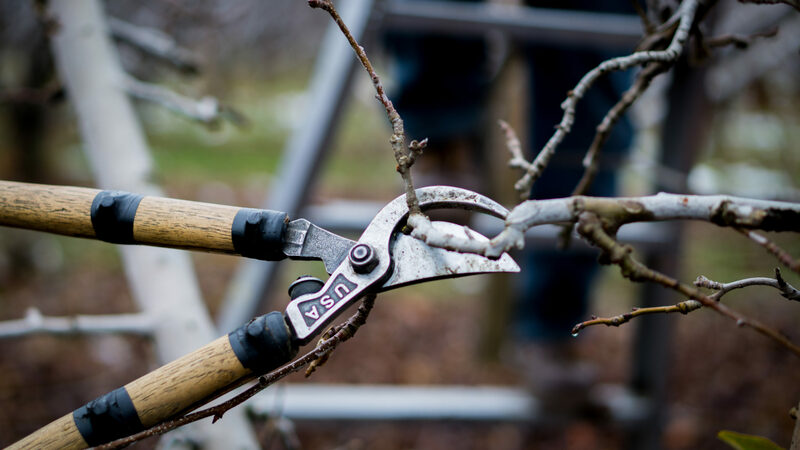 Winter Pruning is important because it allows the trees to grow more the following season. 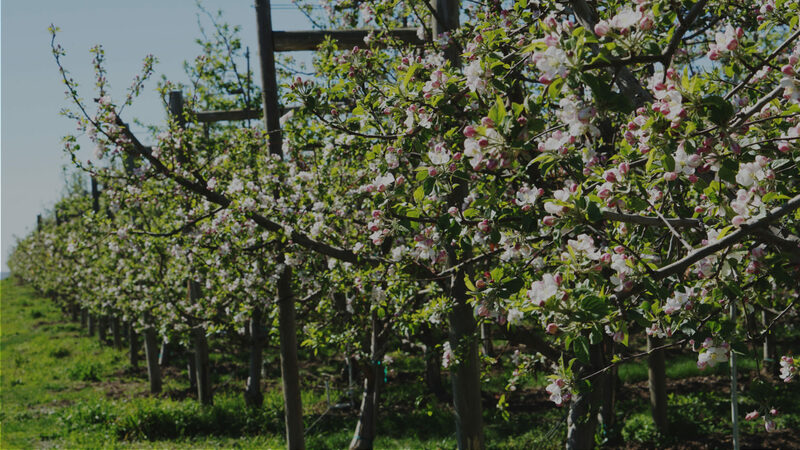 Other benefits include controlling the height of the tree, developing stronger structure for the tree itself and improving fruit quality by allowing more sunlight which results in more fruit bud production. We want to thank our teams of employees who are out braving the elements to take care of our trees.